Author and celebrated teacher Matt Kahn explains how embracing self-love begins a true inner revolution. In a world of infinite possibilities and perils, where judgment and self-doubt sometimes seem hardcoded into the human condition, author and teacher Matt Kahn shares with you fundamental truth: no matter who you are or how you regard yourself, you deserve more love, not less. “This will be an adventure that leads you directly into the depths of your being to the support you’ve always deserved,” teaches Matt Kahn. Join him to discover a spiritual paradigm that is nothing short of revolutionary. 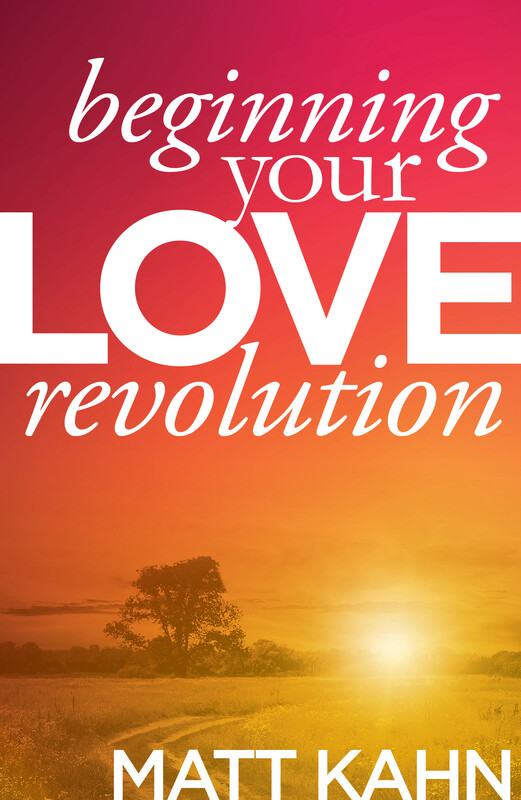 Continue your love revolution with Matt Kahn’s book, Whatever Arises, Love That.